Located on the edge of Lake Matoaka, the Martha Wren Briggs Amphitheater is host to many campus events. 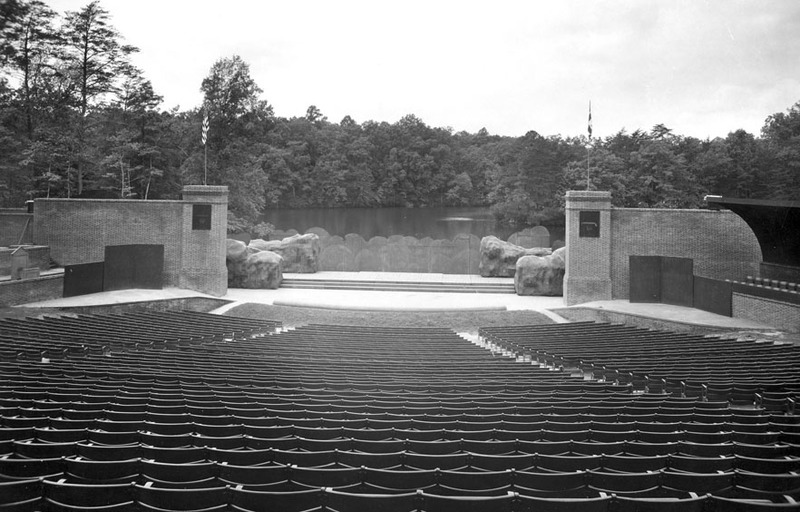 Known as the Common Glory Stage and Matoaka Amphitheater in the past, the venue was renamed in 2016 after Martha Wren Briggs made a gift of the restoration of the amphitheater. 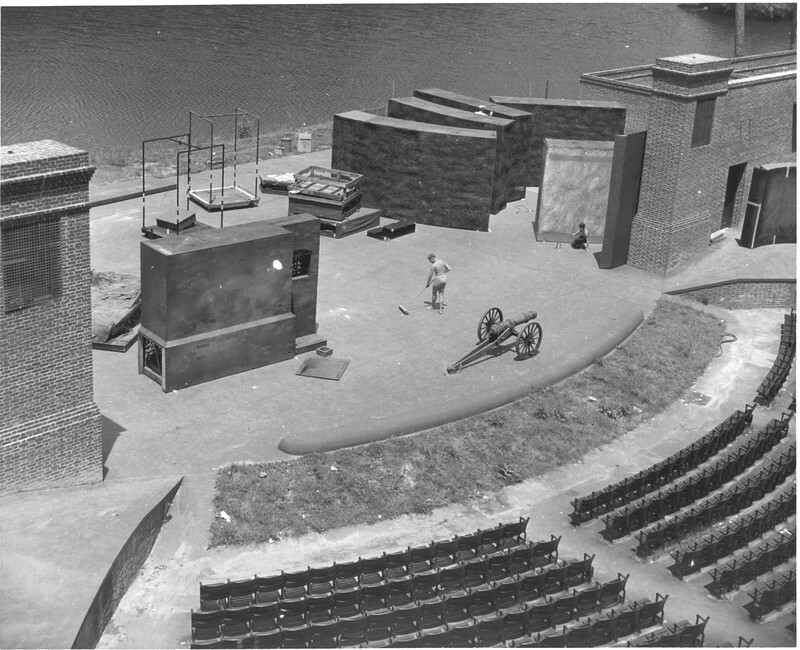 Briggs' generous contribution allowed for the restoration of the stage, dressing rooms, sound and lighting systems, seats and entrance as well as making the amphitheater into a accessible venue for the disable. The restoration of the building was completed in 2007. 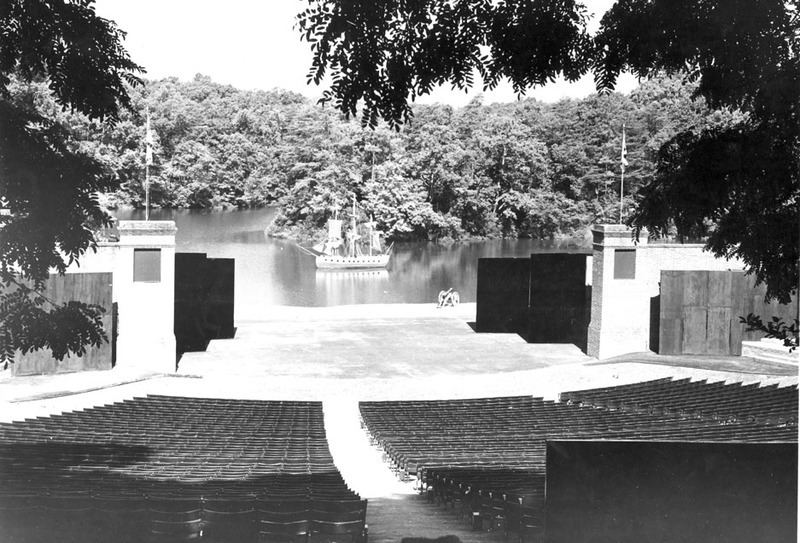 The amphitheater opened in 1947 eight years before Martha Wren Briggs graduated from William & Mary in 1955. 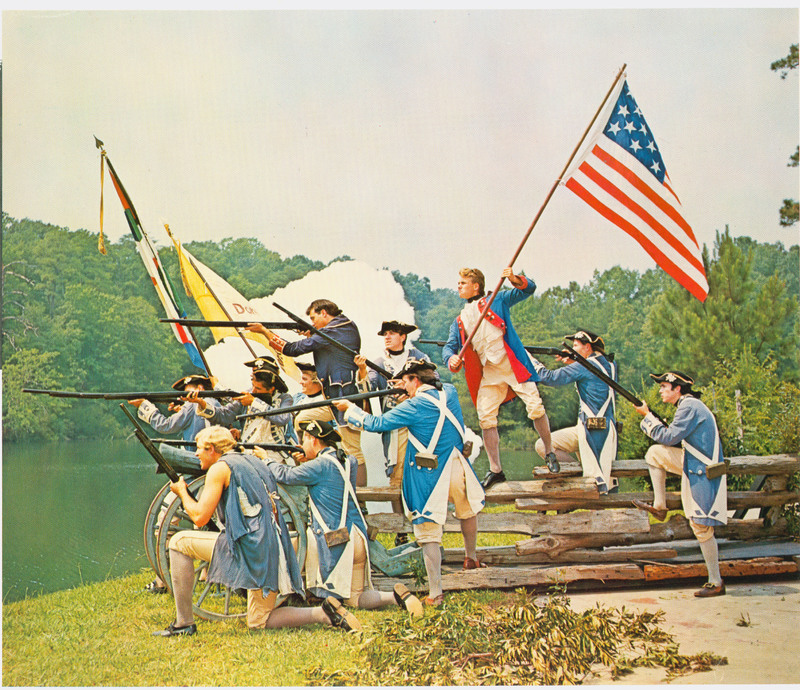 Briggs studied art as an undergaduate student and continued to be a patron of the arts throughout her life. 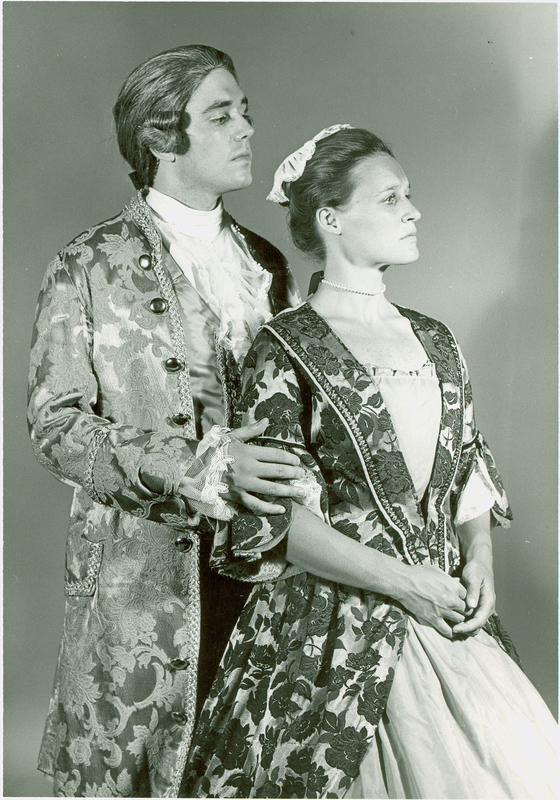 She will be honored again with the creation of the Martha Wren Briggs Center of the Visual Arts. 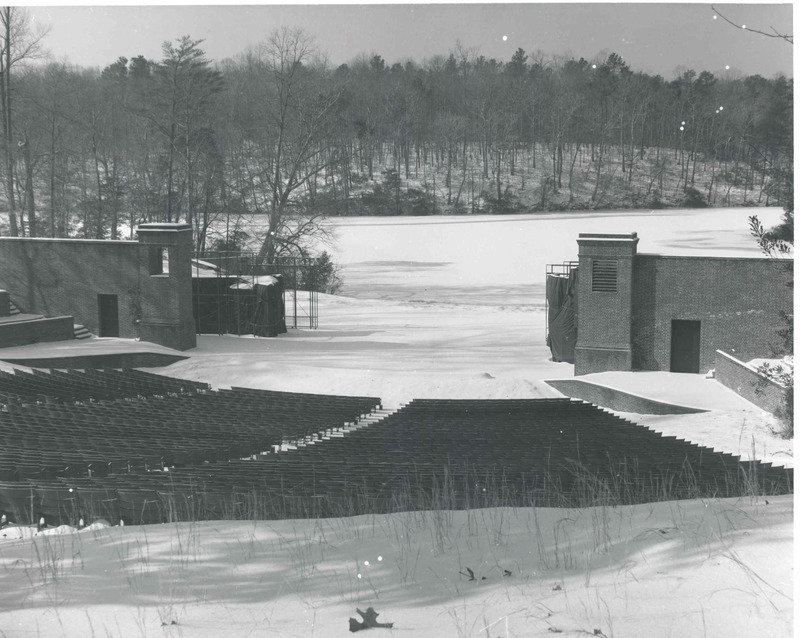 Special Collections Research Center, William & Mary Libraries., “Martha Wren Briggs Amphitheatre at Lake Matoaka,” TribeTrek, accessed April 26, 2019, https://tribetrek.wm.edu/items/show/84.